Legendario Domingo Espadin is made in the village of San Luis del Rio, Oaxaca. It’s produced by Maestro Mezcalero Gregorio Velasco. Legendario Domingo is made with agave Espadin. It has mature citrus aromas that mix nicely with the presence of sweet cooked agave. Those aromas are met with a fruity flavor derived from the tropical fruits of the region, which slowly soak into the agave as they age 8-10 years before maturity. Legendario Domingo Mezcal releases a variety of different mezcal, but only the Espadin is currently exported from Mexico. Their other small-batch single varietal mezcals are all meant for local consumption. 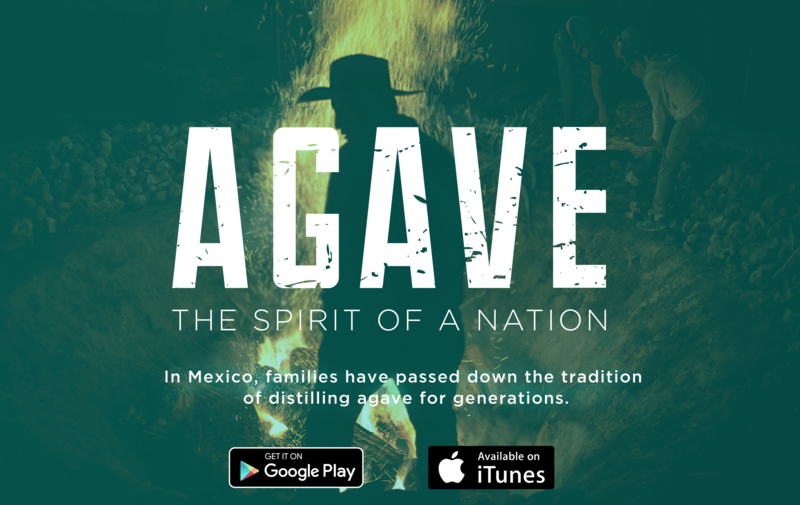 Their mezcal is produced using tradition methods and distilled in a copper still in San Luis del Rio, Oaxaca. First one I tried and probably the best to start with, this espadín is quite different from the variety I’ve been trying over the years, what sets it apart is the earthy yet fresh taste, not as smokey as you would’ve imagined, legendario domingo is coming strong and straight to the palate on this one.